As a UN Messenger of Peace, Dr. Goodall makes it a priority each and every year to observe and celebrate the annual International Day of Peace on September 21. Dr. Goodall always helps us see how important it is that we strive to create a more peaceful world for all people, as well as the natural world which we share. 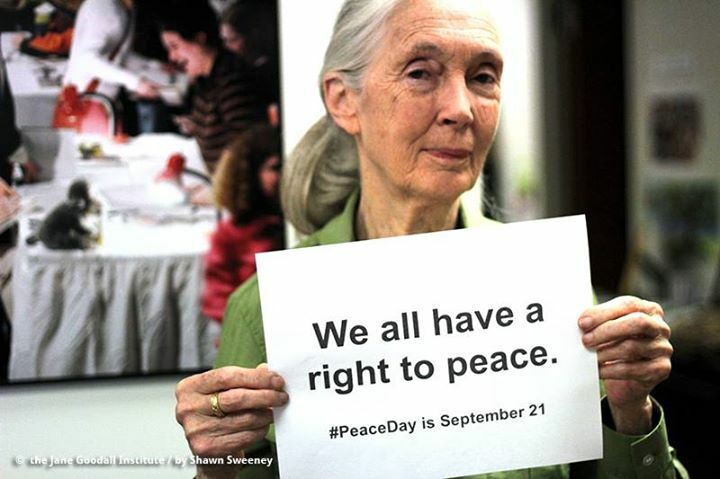 With this year’s theme, “Right of People’s to Peace,” Dr. Goodall wrote the following message. Read on below for ways to get involved in the Day of Peace in your own community. This year the theme for the International Day of Peace on the September 21 is “The Right of People’s to Peace.” We all yearn for a world at peace. We are all horrified and saddened when we think of the violence in the world today ― violence against one another and violence toward the natural world. Our hearts go out to all the hundreds of thousands who have been killed, wounded or forced to flee from their homes. With the ever widening gap between the “haves” and the “have nots,” there is a huge number of people whose basic needs are not being met, whose voices are not being heard. When they become desperate and sometimes violent, unscrupulous leaders can then exploit them for their own political gains. Perhaps we cannot influence soldiers to lay down their weapons or governments to ground their missiles; but we can take the opportunity of the International Day of Peace to think about it, talk and make our views known. And what about our right to live in peace with the natural world? 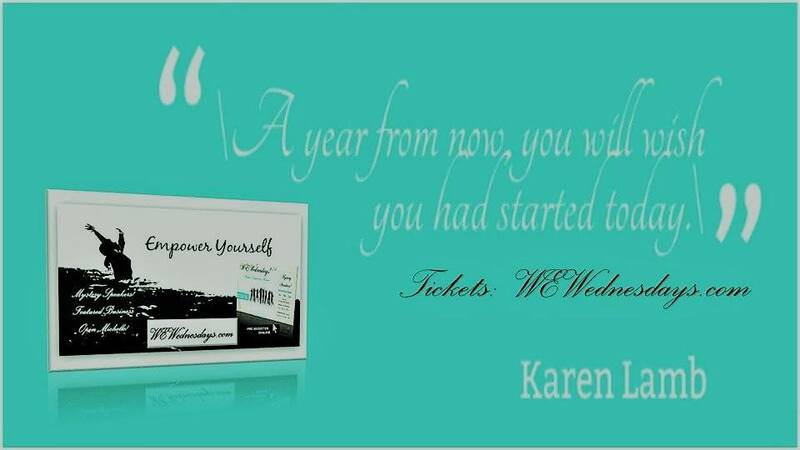 We can think about how we live our own lives. Are we doing our best to live in harmony with nature? Do we care about the size of our ecological footprint? This matters, because lasting peace between peoples will never come about unless we learn to respect and live in harmony with nature. Natural resources such as timber, wildlife and plants are not infinite, and our wasteful and thoughtless abuse of these is causing horrendous damage to the environment and blighting the future of life on earth. As Gandhi said, “Earth provides enough to satisfy every man’s needs, but not every man’s greed.” If people are starving with no way out of poverty, they will hardly join our fight to protect the natural world for the benefit of humans ― and other animals ― for generations to come.